Chicago’s bullyboy mayor will never change. Like a character in a Greek tragedy, Chicago mayor Rahm Emanuel’s hubris has done him in. Already reeling from a host of intractable big-city problems—ranging from a financial inferno to chaos at the Chicago Public Schools (CPS)—a new scandal involving the suppression of a video showing the Chicago police shoot and kill 17 year-old Laquan McDonald has his administration on the brink of collapse. It didn’t have to be this way. Emanuel was elected mayor in 2011 as the handpicked successor to the flagging Richard M. Daley. He entered office like a whirlwind, giving the city a badly needed jolt of energy. Immediately putting his Rolodex to work, Emanuel jawboned major corporate CEOs into committing to add thousands of jobs in Chicago. He announced an innovative financing program called the Chicago Infrastructure Trust with former president Bill Clinton. He made a push for a longer school day in the mayorally controlled CPS. He unveiled a major legacy project in the form of a lavish $100 million Riverwalk. Emanuel is famous for his aggressive style and salty language. President Obama once quipped that an accident costing Emanuel half his middle finger “rendered him practically mute.” Chicagoans never minded Emanuel’s gruff style. Long run by the autocratic Daleys, the city had oriented itself around a “Big Daddy” style of government. Chicago suffered, in Emanuel’s own words, a “lost decade” during the 2000s. Alone among premier American cities, it lost population. The region hemorrhaged over 300,000 jobs. By 2010, the world was becoming aware of the frightening scale of Chicago’s debts. A doomed bid for the 2016 Olympics added insult to injury. Fear of chaos bred into the civic psyche a longing for a City Hall Caesar. Emanuel fit the bill perfectly and was wholly embraced by the establishment. Even when he crossed the line, Emanuel commanded respect for his fighting spirit and willingness to go to the mat for his city. 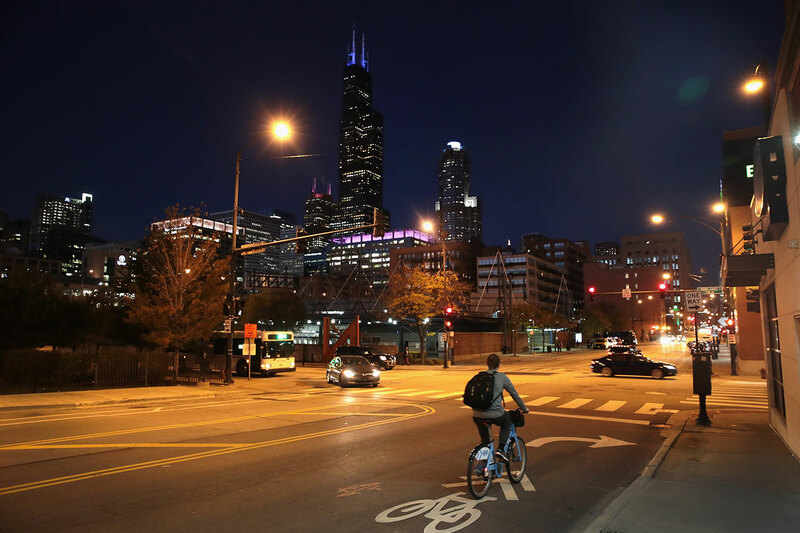 When CNN produced a reality show called Chicagoland, e-mails revealed that Emanuel and the producers had coordinated to portray both him and the city in a positive light. How many other mayors in America would have the audacity to attempt such a thing? Emanuel’s leadership style came with fatal flaws. A political streetfighter by inclination, he lacks an operational orientation. He didn’t appear to grasp the scope of the city’s financial problems until four years after he was first elected, when Chicago’s bond rating was cut to junk. His infrastructure trust fizzled. The schools went from bad to worse, with his first CPS leader forced out and his second pleading guilty to corruption. He didn’t get it that Chicago’s police department hadn’t been fundamentally reformed the way New York’s and Los Angeles’s had been. Emanuel’s governing style has been all tactics, no strategy. He’ll pick up the phone to twist the arm of a CEO or fight to win the day’s media cycle. But what’s his vision for the city? He has no idea how to make Chicago as a whole work over the long term. Nobody is great at everything, but Emanuel’s arrogance seemingly won’t allow him to address his own shortcomings. Famously vindictive, he alienated the local press and others, turning those who might have helped him into enemies. He also brought a Washington-style spin-control mindset to Chicago. In Washington, an army of apparatchiks and a compliant media lets politicians like Obama create a reality bubble. In national politics, perception is often reality. But in local government, reality is reality. The West Side isn’t Benghazi. The people who live in Chicago can walk out their front doors and see for themselves what’s going on. 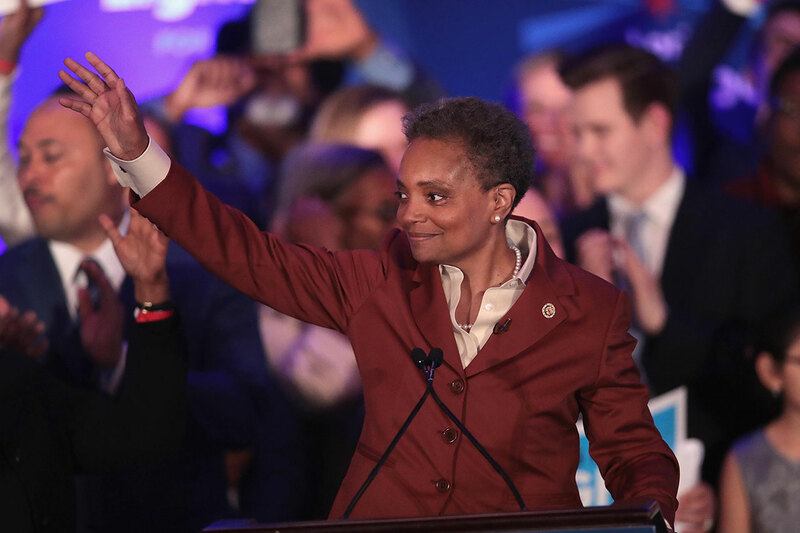 As a Chicago resident in 2011, I voted for Emanuel, supporting him because he was pragmatic instead of ideological and had the gravitas and high-level network a global city needs. But I also voted for him because he was a man without a natural constituency or base. He had to perform in order to survive politically. Alas, he hasn’t performed—at least, not well enough. His approval rating is currently 18 percent and a majority of Chicagoans thinks he should resign. Emanuel apologized for the McDonald shooting in an address to the city council. He fired his police chief and pledged to fix the underlying problems in the Chicago Police Department. But why should anyone believe him? 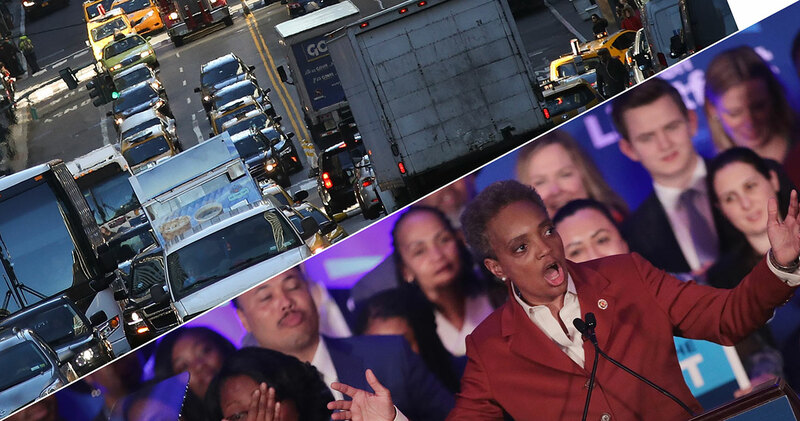 During his tight reelection bid this spring, Emanuel acknowledged that his personality could “rub people the wrong way.” Meanwhile, though, he was cutting a $5 million deal with the McDonald family and the city was sitting on the explosive video. After the election, he simply went back to bullying his way through public life. Despite the manifest disasters that have plagued his administration, he seems constitutionally incapable of change. Emanuel may weather the McDonald shooting scandal. But the opportunity for the legacy he hoped to leave has already been squandered. That’s a tragedy not just for him, but also for Chicago.